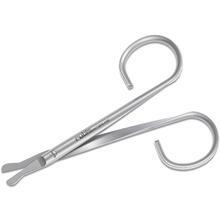 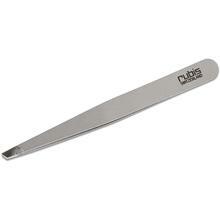 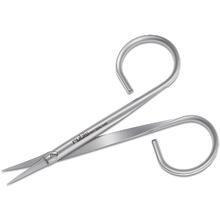 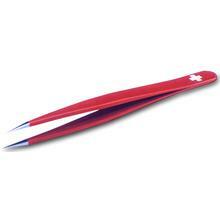 More than 60 years ago Outils Rubis manufactured their first tweezers for the Swiss watch industry. 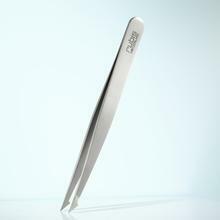 Only the most precise instruments of the highest quality could be used to assemble delicate mechanical clockworks. 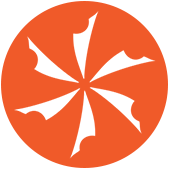 Hence ,a tradition of craftsmanship with a keen awareness of functional precision and aesthetic form was developing that all along has also been a virtue of Swiss watch producers. 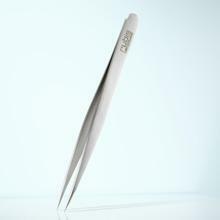 More than sixty years ago, the first precision tweezers were developed to place ruby stones into watch movements. 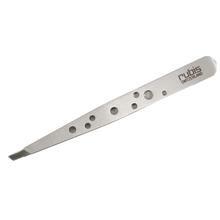 Since then the brand Rubis has continued to represent precision tools made to authentic Swiss quality standards. 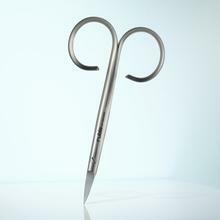 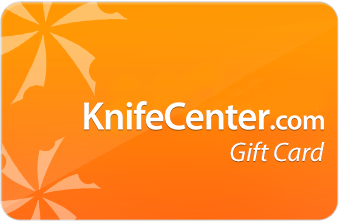 popularity among top estheticians. 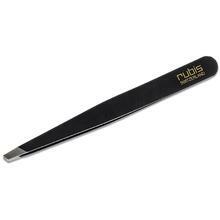 No longer held as a professionals only tool, home beauty users can include this precision tweezing instrument in their makeup essentials case. 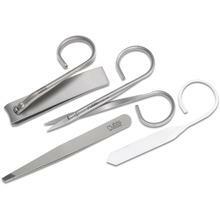 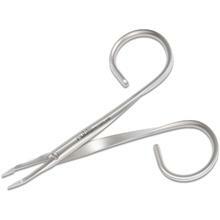 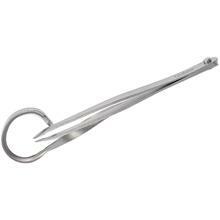 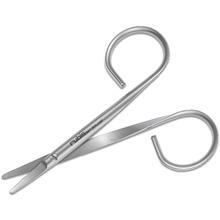 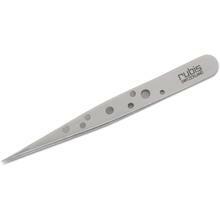 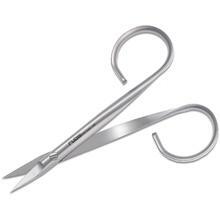 Rubis Tweezers: Remove every hair, every time.